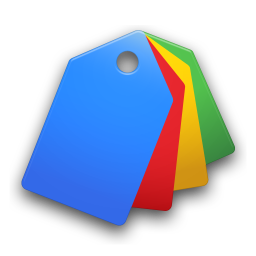 Google announced that they've updated the Google Shopping Products feed specification. This update gives merchants and advertisers more refinements and options when specifying their product data in their feed. Specifically there are new attributes where you can define bundles and mobile landing pages while making changes towards image quality requirements and landing page policies. This new feed specification will be required and enforced on September 30, 2014.